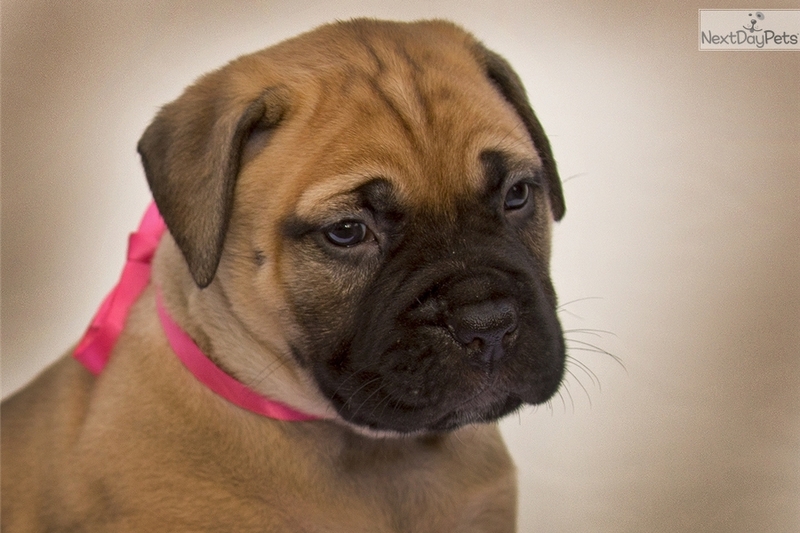 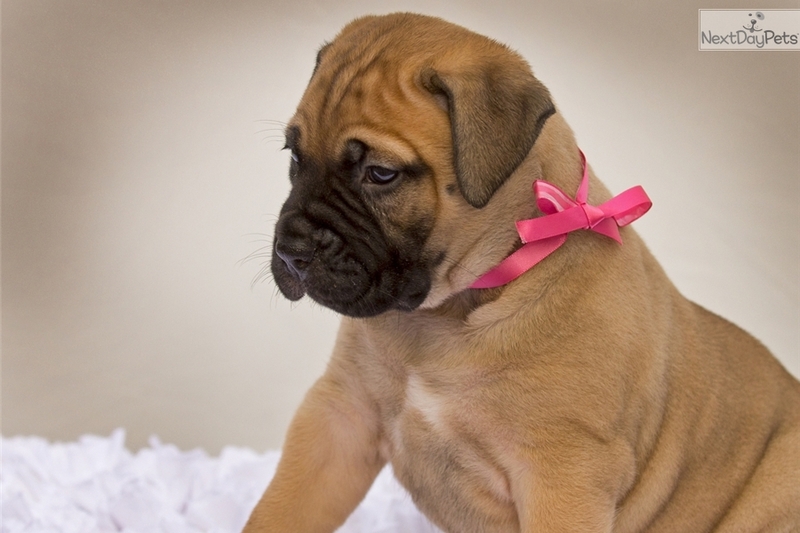 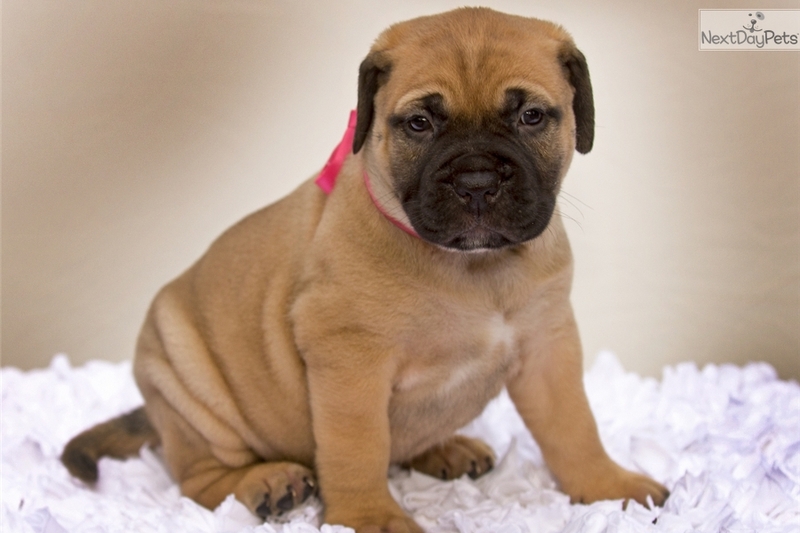 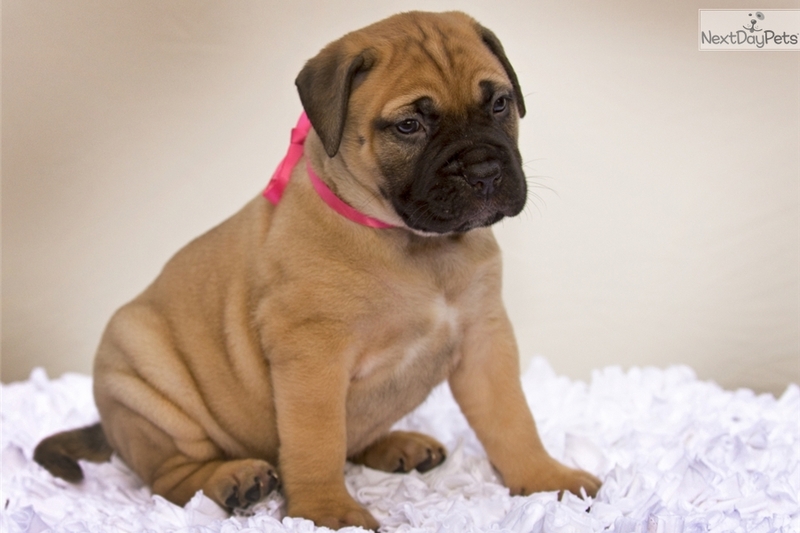 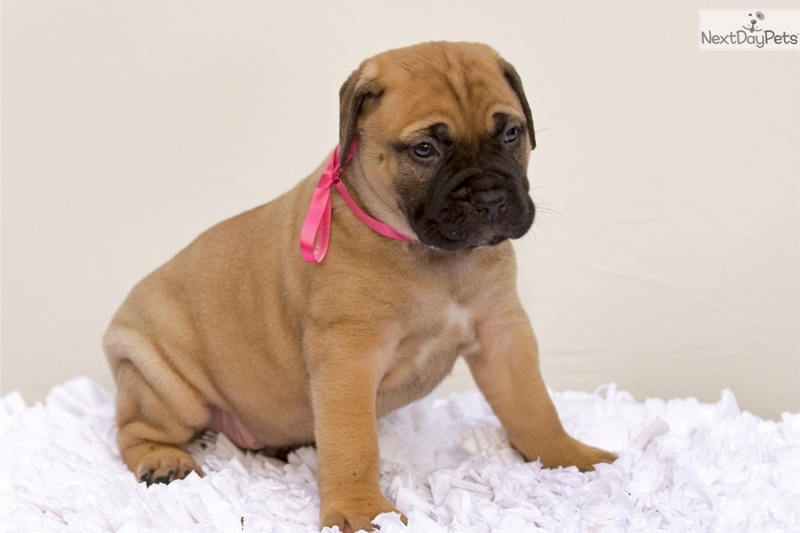 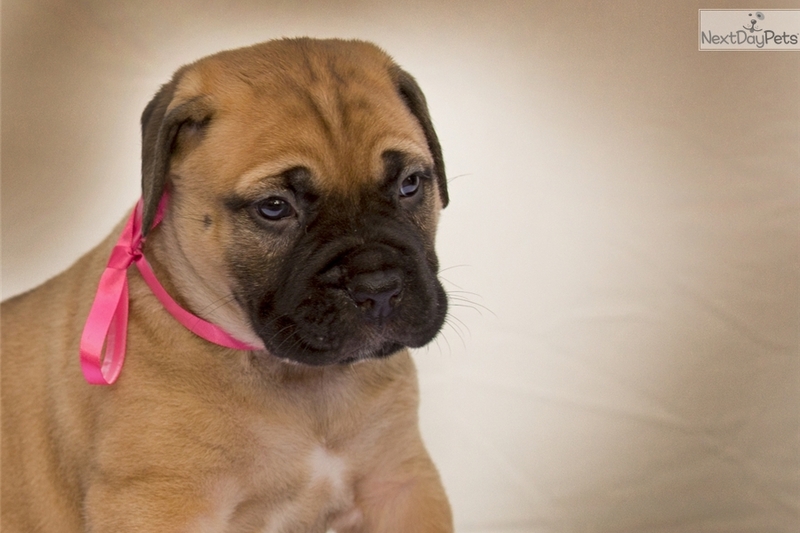 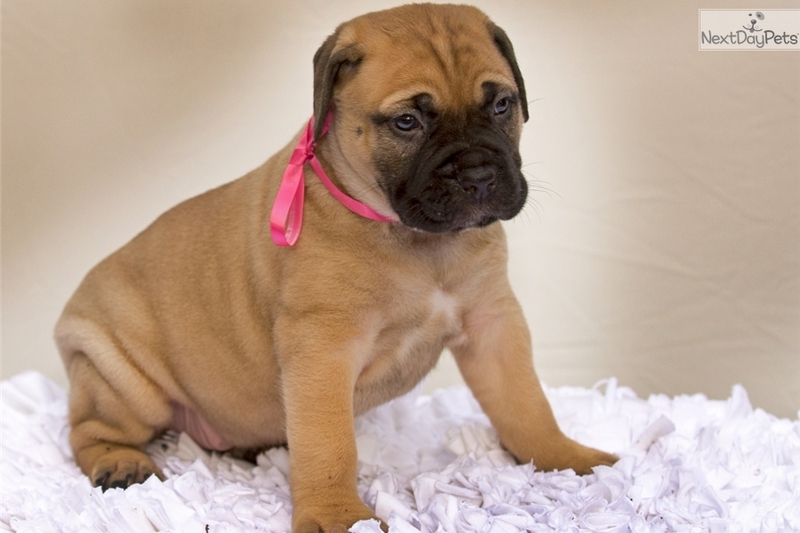 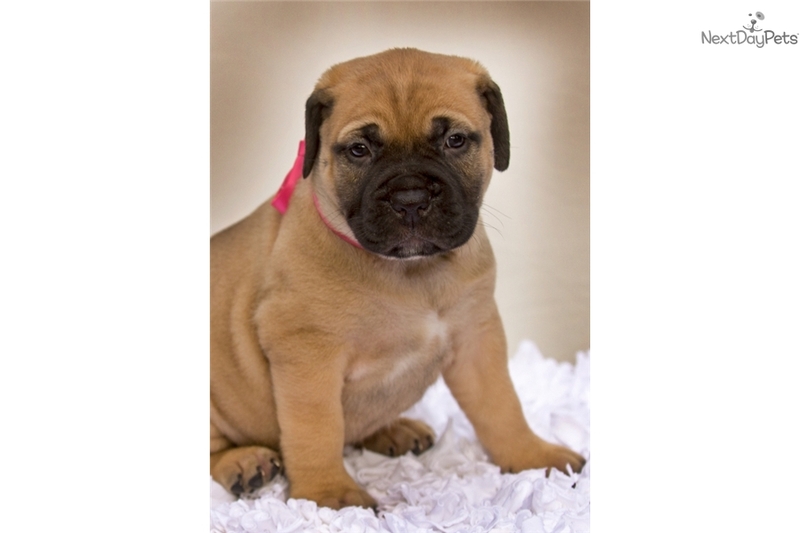 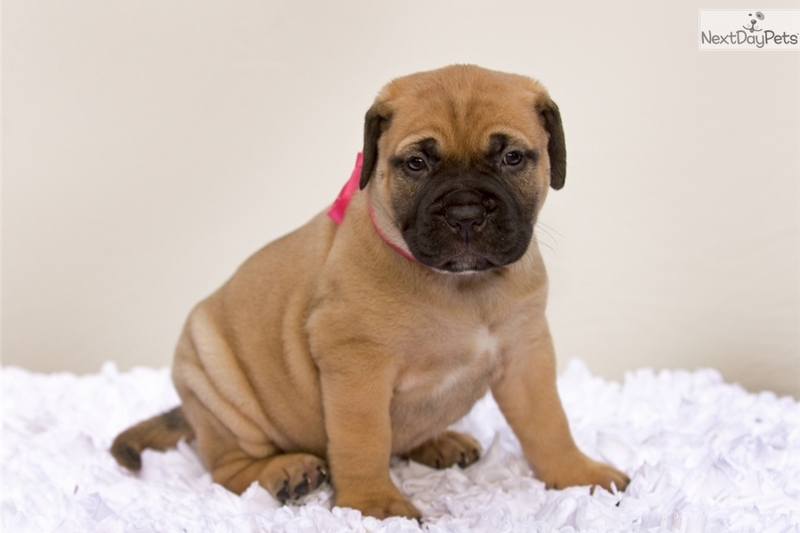 This Bullmastiff nicknamed Mindy sold and went to a new family. 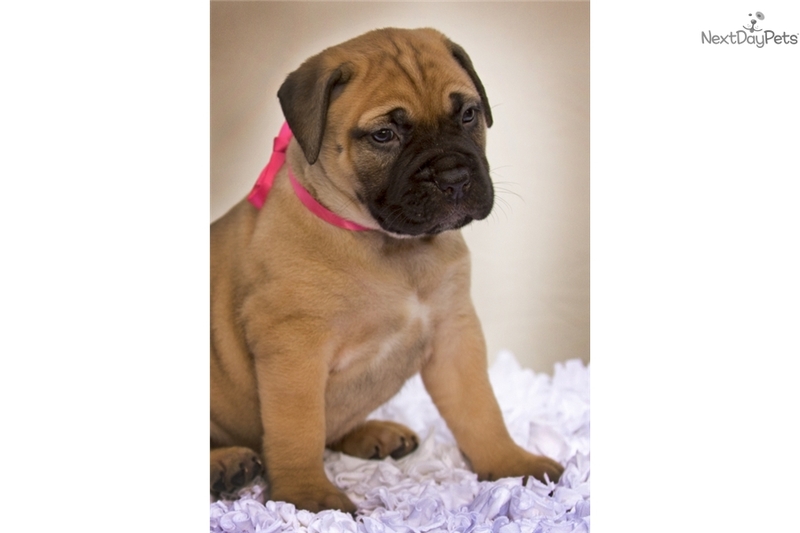 Beautiful Champion Sired AKC registered bullmastiff puppy. 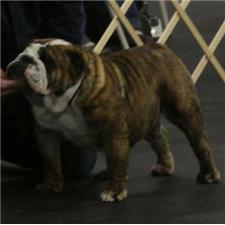 Excellent pedigree, wonderful temperament, very healthy, and great conformation. 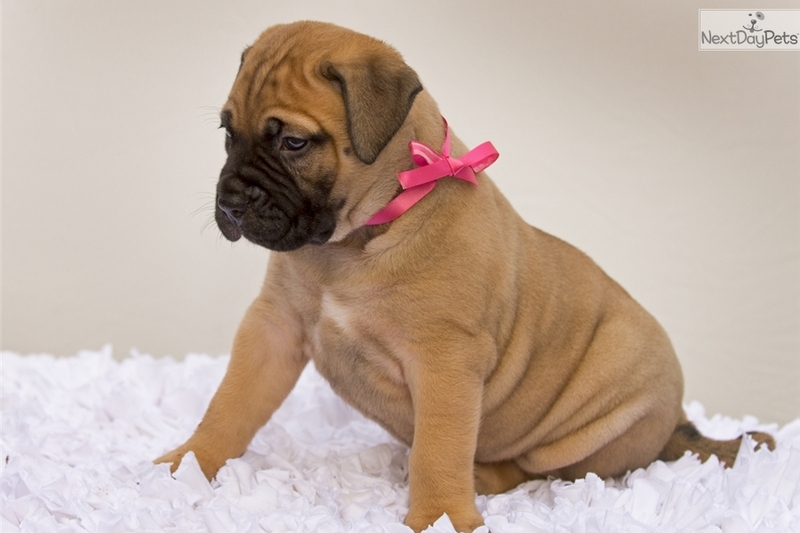 Absolutely stunning puppy.